A public consultation on the powers of the paramount chief (Pule ale matai Sa’o) is the correct thing to ensure they are doing what is right for their extended families. This was the view of Prime Minister Tuilaepa Sailele Malielegaoi about the Samoa Law Reform Commission consultation into the paramount chiefs. 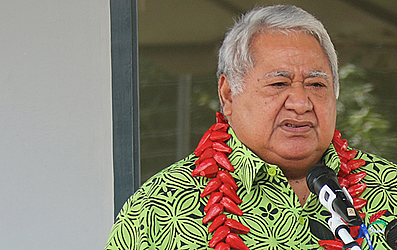 Tuilaepa said the paramount chief of a family has the responsibility of doing what is right. 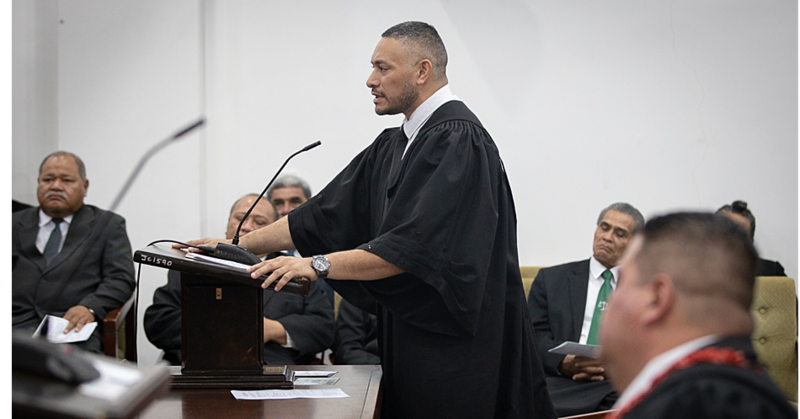 “There are times they do not do the right thing,” Tuilaepa told the media on Thursday. The Prime Minister pointed out there are also cases of families requesting for matai bestowments but the paramount chief refuses to agree. 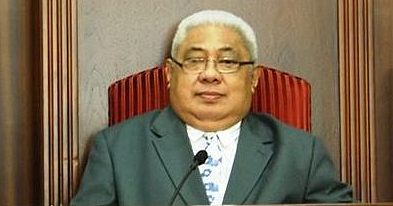 Asked if he was suggesting that the Samoan traditions were not right, Tuilaepa said no. 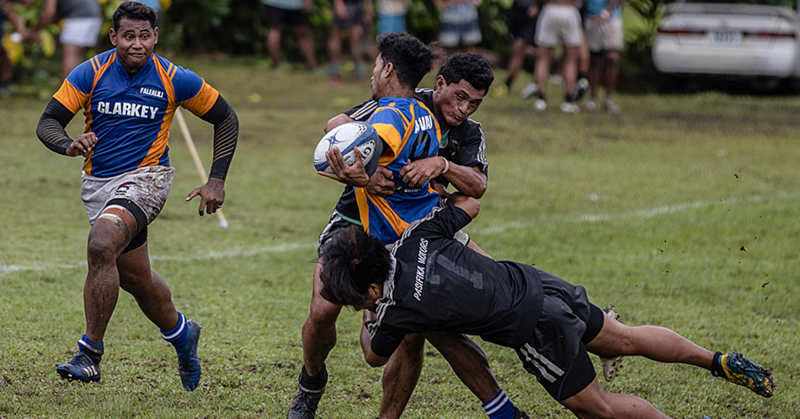 “The tu and aganu’u Samoa is right that the paramount chief has the authority over the customary lands with the belief that they will do the right thing,” he explained. A public notice from the Samoa Law Commission signed by Chief Executive Officer, Leota Theresa Potoi said the Commission is undergoing public consultations in Savai’i and Upolu on the mater. The notices says the consultation was proposed by the Prime Minister to advise the government on ways to overcome problems with paramount chief powers in families because of abuse from some of the chiefs. Public consultations were carried out in Savai’i last week, and this week will be in Upolu.